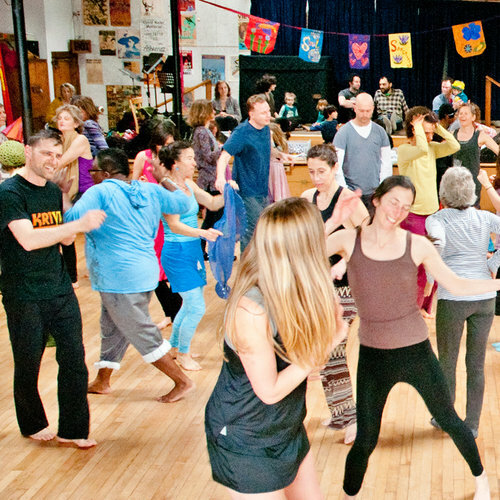 Soul Sanctuary Dance is a welcoming and inclusive all-ages community freestyle/ecstatic/shoes-optional dance that supports free expression, community, physical and emotional health, and a spirit of generosity. Not a formal class, we dance to an irresistible eclectic blend of world music, funk, house, soul, electro swing, positive hip hop, reggae, dance classics, jazz, blues, electronica, and other music to free mind, body and soul. No admission fee; all-volunteer produced.